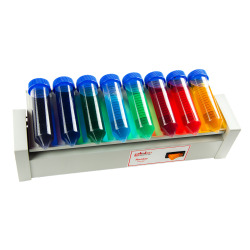 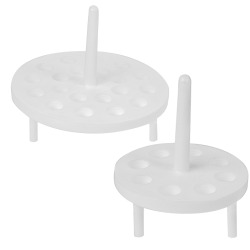 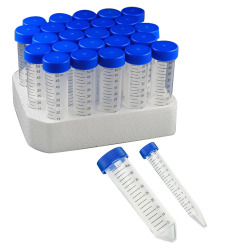 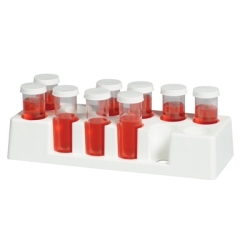 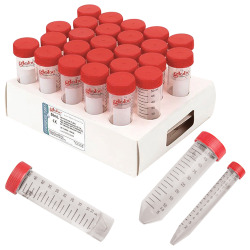 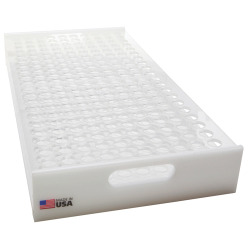 Test Tubes & Accessories Category | Test Tubes & Test Tube Racks, Pestles & Caps | U.S. 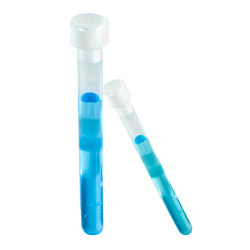 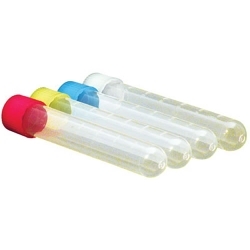 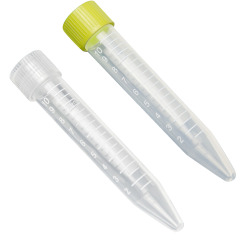 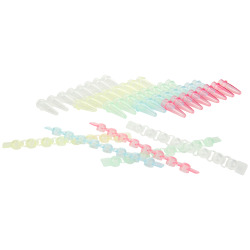 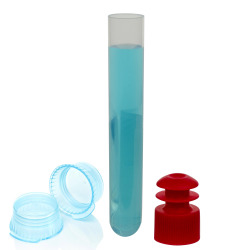 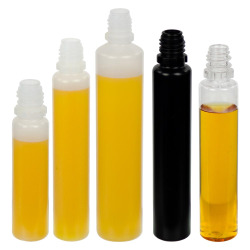 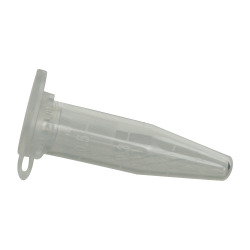 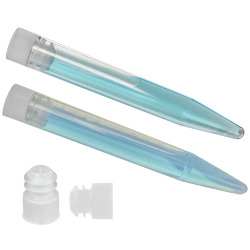 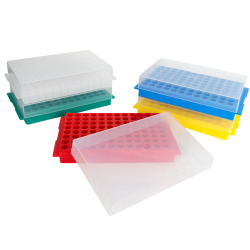 Plastic Corp.
U.S Plastic Corp® carries test tubes and test tube accessories. 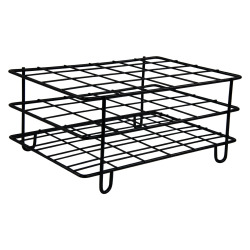 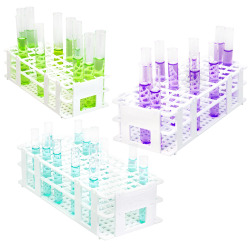 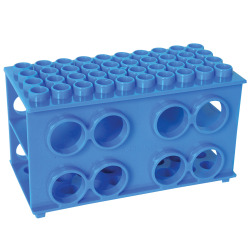 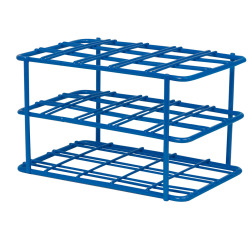 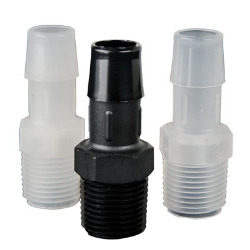 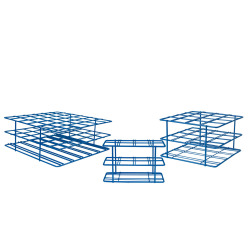 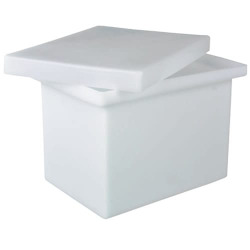 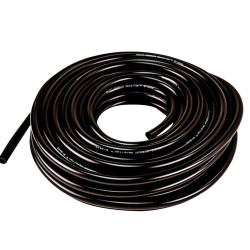 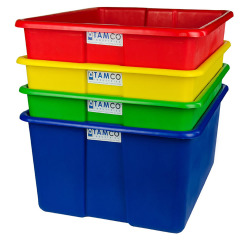 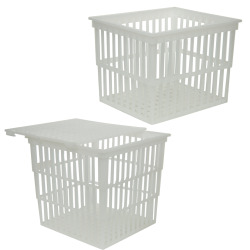 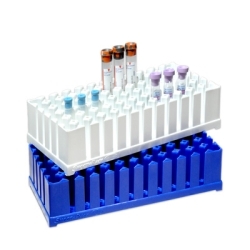 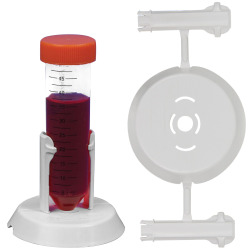 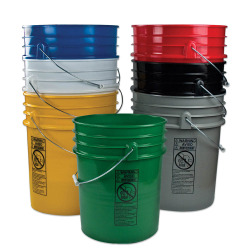 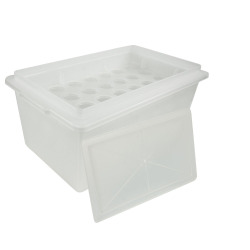 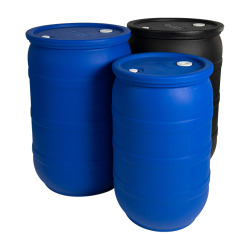 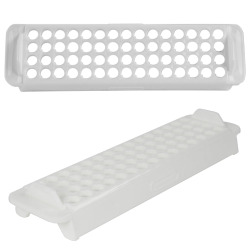 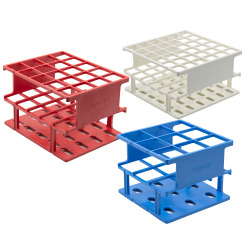 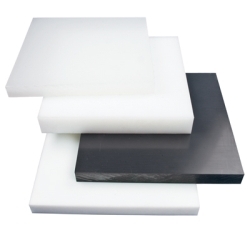 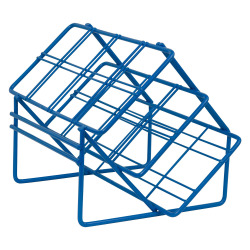 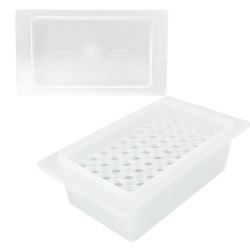 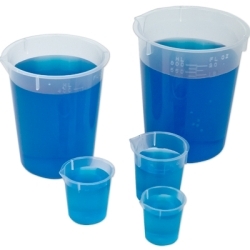 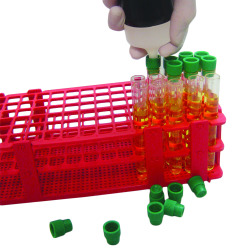 This product line includes polypropylene and PFA test tubes as well as test tube racks, holders, ice pans and ice buckets.